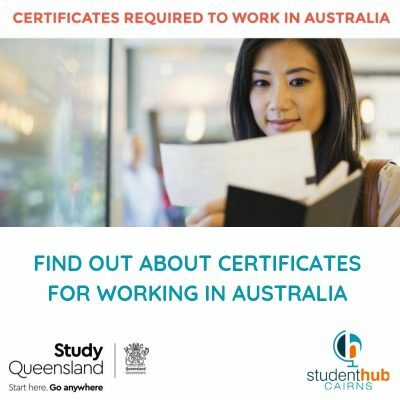 When working in Australia, some jobs require employees to have certain Certificates to comply with government regulations. 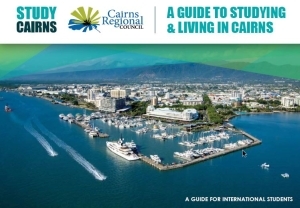 In this workshop hosted by Cairns College of English and Business (CCEB), we will show you which certificates are required dependent upon the job that you want to apply for. By knowing which certification is required you will be one step closer to getting a job. For example, if you want to work in a Casino, you will need to acquire an RCG/RSG Responsible Conduct of Gambling/Responsible Service of Gambling.